A family ticket for a drawing workshop with a famous illustrator is the fantastic prize on offer in a children’s art competition. The competition, which is running across all County Durham libraries, asks children to draw a character inspired by illustrator Nick Sharratt. Nick, who is best known for illustrating Dame Jacqueline Wilson’s phenomenally popular children’s novels will appear at Durham’s Gala Theatre next month in his Right Royal Drawalong and there’s a family ticket up for grabs in the library contest. To enter, children can pick up a special drawing sheet from their local library, to draw their own Right Royal character. Entries must be returned to the library by 12 noon on Thursday 7 February to be entered into the prize draw. 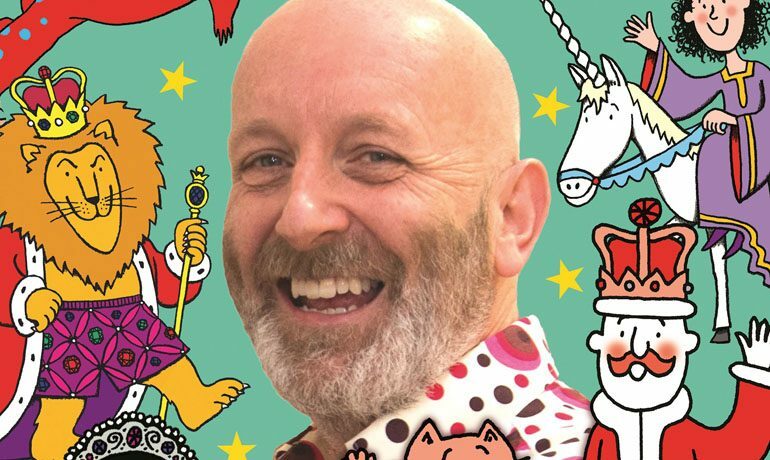 Nick Sharratt will present his fun-filled Right Royal Drawalong at Gala Theatre, Durham on Wednesday 20 February at 2.00pm. The audience will join in as Nick teaches them how to sketch favourite characters like Tracy Beaker and Timothy Pope, sharing ways of creating fantastic creatures like dragons and unicorns, and giving loads of top tips. 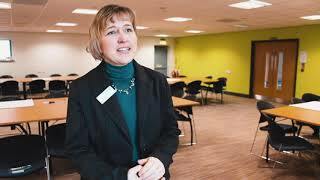 Linda Dobson, principal library manager, said: “Nick’s style is instantly recognisable. He has illustrated close to 260 books, including You Choose, Shark in the Park and Pants and has worked with a host of famous names, including The Gruffalo author Julia Donaldson, and Michael Rosen, author of We’re Going on a Bear Hunt. Junior borrowers can choose from all the current top picks and old favourites by becoming a free library member and little ones can bring their adults along to listen to a story, sing a song or join in crafts at libraries’ regular Toddler Time sessions. Tickets for Nick Sharratt’s Right Royal Drawalong cost £10 (£8 concession). The show is suitable for ages 4 and over and tickets are available to book online at www.galadurham.co.uk or from the box office, in person or on 03000 266 600.